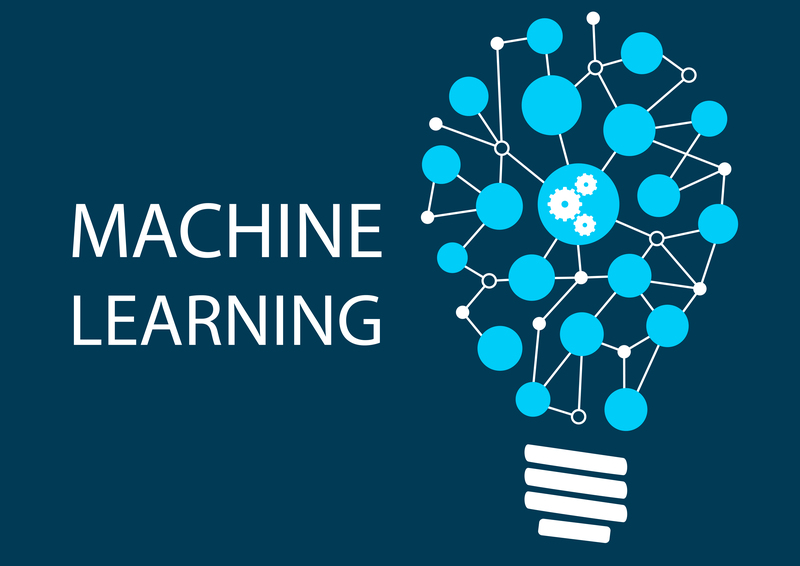 Machine learning is a type of artificial intelligence that allows an algorithm, system or piece of software to learn and adjust without being explicitly programmed to do so. This allows technology to teach itself over time, so that it can improve operations. Machine learning typically uses observations or data to train a computer model. Patterns in the data, combined with predicted and actual outcomes are analyzed through machine learning and used to improve how the technology functions. This cycle repeats, further refining the technology as it’s exposed to more information. Machine learning has several applications in the supply chain, including data analysis, supply chain optimization, cost reduction, planning and forecasting. Modern, international supply chains generate vast amounts of complex data. Machine learning can analyze this information and use the findings to enhance supply chain management (SCM). Machine learning can analyze timings and handovers as products move through the supply chain. It can compare this data to benchmarks and historic performance to identify potential holdups and bottlenecks and make suggestions to speed up the supply chain. Data can be sourced from many areas like the marketplace environment, seasonal trends, promotions, sales and historic analysis. Machine learning will combine this data to predict demand for specific goods and help to manage the sourcing and manufacture of those products. Efficient supply chains rely on products being in the right place at the right time. Machine learning can assess customer requirements and optimize the upstream supply chain. It matches the timely supply of goods with marketplace demands. Dealing with suppliers is one of the most challenging parts of SCM. Machine learning can analyze the types of contracts, documentation and other areas that lead to the best outcomes from suppliers and use those as a basis for future agreements and administration. Quality is vital to good SCM as waste and faulty products create unnecessary rework and increase costs. Machine learning can monitor how quality varies over time and suggest improvements. This doesn’t just apply to materials and products. It can track other areas such as shipping, supplier and third-party quality. Blume Global uses AI and machine learning to solve supply chain issues. All organizations in the supply chain should provide information in a consistent way. Where possible, SCM software should integrate with supplier and manufacturer systems to automatically collect and process data. Supply chain information should be checked and audited periodically to ensure quality. Machine learning models should be tested and checked to make sure outputs and suggestions are aligned with business needs and expectations. Stock level analysis can identify when products are declining in popularity and are reaching the end of their life in the retail marketplace. Price analysis can be compared to costs in the supply chain and retail profit margins to establish the best combination of pricing and customer demand. Upstream delays can be identified, allowing for contingency planning or alternative sourcing. Retailers can link sales and promotional activities to demand and supply planning so that stores do not run out of stock. Retailers can lower storage costs due to not having to hold as much stock. Analysis of commodity prices and weather patterns can optimize harvesting for food manufacturers. Manufacturers can increase speed to market by optimizing contracts and reducing turnaround times with upstream organizations.